As you learn about our programs and the teams behind these programs—including our faculty, staff, and University administrators—I invite you to consider CDU and our College of Science and Health (COSH). At CDU and COSH you will learn many ways to explore a variety of health-related disciplines. These disciplines encompass learning about health and disease states, as well as prevention and wellness. Our programs will challenge you to transform your critical thinking about health, disease, and services such as healthcare, health access and health delivery. We are particularly interested in preparing our students to use their health-related degrees and certificates to serve underserved communities that exist in California and in many communities in the U.S. and the world. Our commitment to health disparities research and transformative education for health equity and social justice produces an environment where scientific inquiry through scholarship permeates all our programs and curricula. 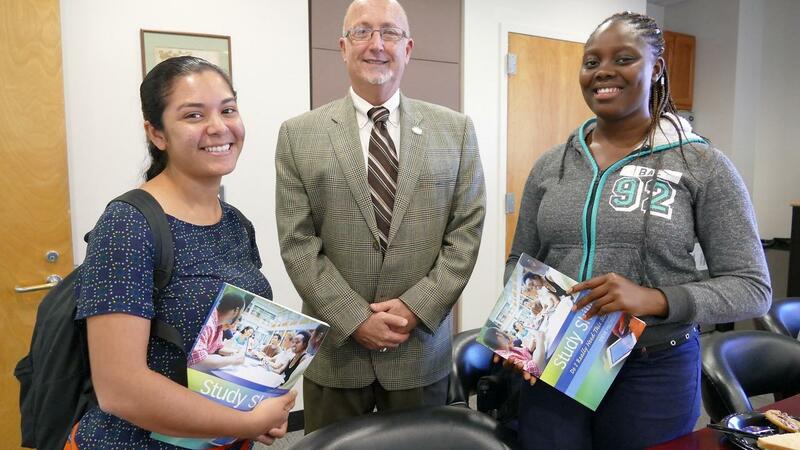 Service to the community enriches the academic experience for our students , better preparing them to become the next generation of health professionals, scientists and faculty. 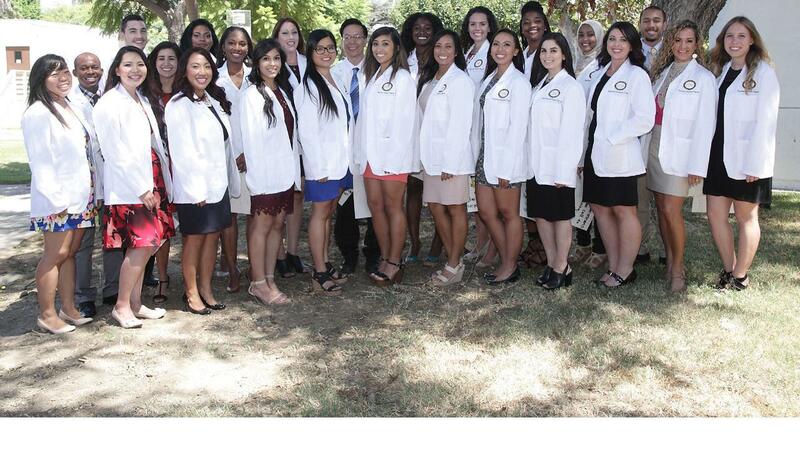 In 2016, Charles R. Drew University of Medicine and Science celebrated its 50th year of service. We look forward to continuing CDU’s contribution to a diverse workforce of healthcare professionals who implement the CDU values of community, leadership, excellence, diversity, integrity and compassion for the betterment of underserved and hardly reached populations. The mission of the College of Science and Health (COSH) is to provide an integrated program of learning, research, leadership training, and community service to prepare graduates to pursue their goals for professional and advanced degrees in healthcare, biomedical sciences, and public health. 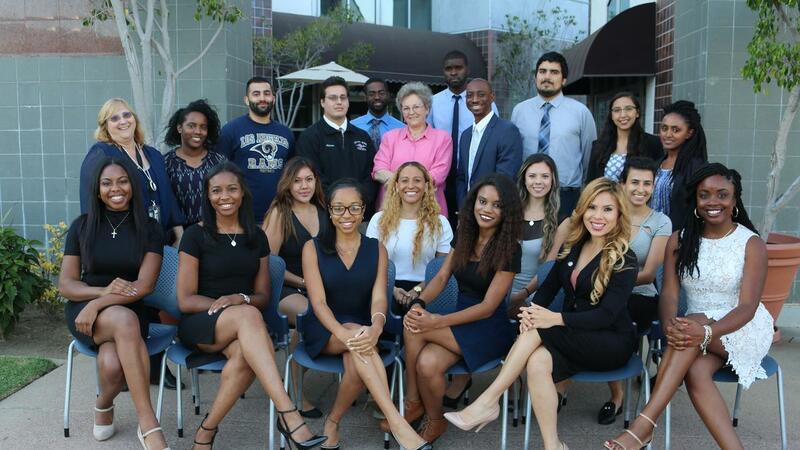 COSH is committed to enrolling a diverse group of students to be trained as future leaders in the health professions. We engage students in life-changing learning experiences in the arenas of social justice, cultural diversity education, comparative health disparities research, experiential education, and underserved community engagement. We recognize the interrelated determinants of health and illness for individuals and their communities. We believe in a dynamic, interactive partnership of education, research, and community engagement. We value and build upon the contributions of our students, faculty, staff and community partners. We are committed to implementing best practices to improve the health and well-being of our communities, our nation, and the world. To stimulate a working environment that fosters respect, responsibility of service-oriented behavior, and action to support COSH programs, faculty, staff and students, following the CDU values of community, leadership, excellence, diversity, integrity and compassion.